So you've been looking forward to your cruise for months and now it's forecast rain?! 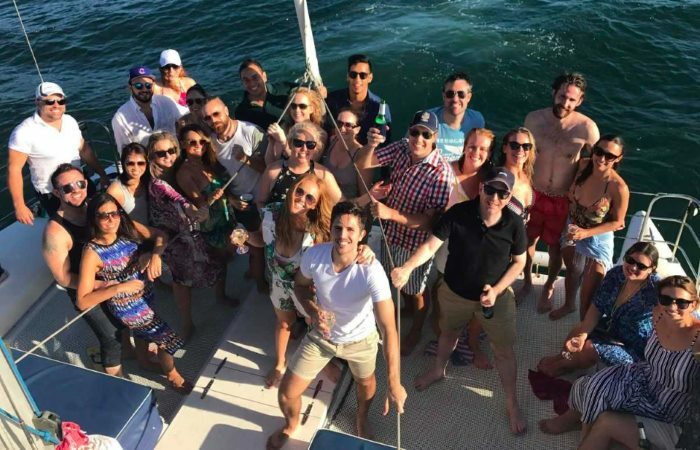 Your 25th Birthday is a great excuse to throw a big party, and what better way to party than on your own private boat with your friends. What is the Food Like on Boat Charters? We've all heard of 'plane food' but does the same go for 'boat food'? Why everyone loves a Staff Christmas Party on a boat and ideas for your ideal Christmas Party Cruise. If you're looking for a fun, exclusive and memorable occasion for your 21st birthday party then have a look at these cruise ideas. The many Christmas party venues Sydney has to offer mean there is sure to be one that will suit your requirements, here are some top ideas. Various Boxing Day cruises are available to suit a wide range of budgets.